This session was full of laughter and endearing moments between this soon to be wedded couple. There is nothing more satisfying for this photographer than to capture raw emotion. I felt the love between these two with each image I edited and the bonus was in the way they smiled and made each other laugh. 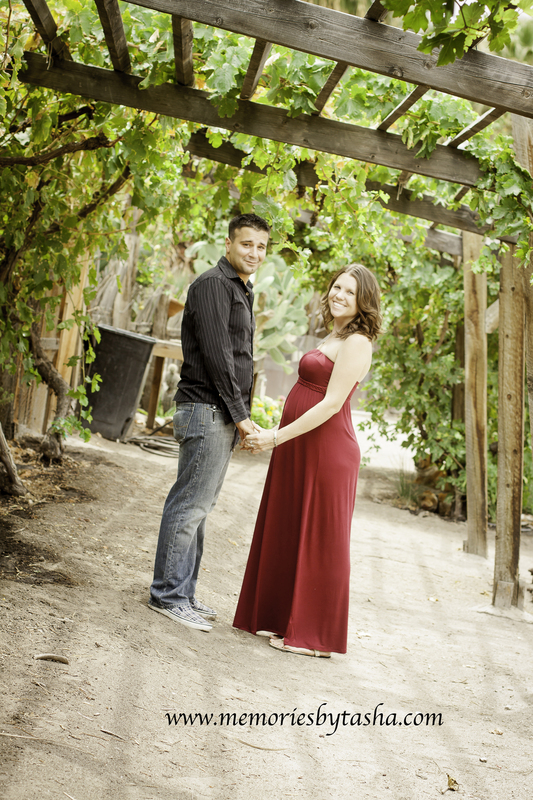 Congratulations Megan and Niko, I can’t wait to photograph your very special day.